This week's "Would You Rather" question is simple - Two great things, you just pick which one you think is better of the two. Yeah, yeah, yeah - "Would You Rather" questions are usually tricky, and they're usually two bad situations and you have to pick the lesser of two evils. That's not the case this week. This week's question is about two things that could make life easier for most people, and you can decide which one you would want to have more (although, most of us would probably want both of these things). 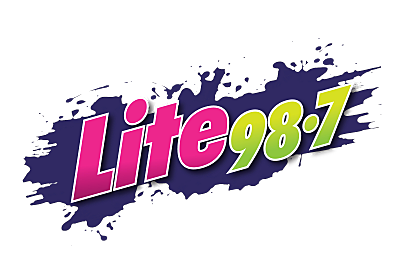 You can also tell us the reasoning behind your answer by leaving us a message in the "comments section" at the bottom of this page, or you can leave us a comment on our Lite 98.7 Facebook Page.